All FOOTHILLS PARCEL 9A LOT 1 homes currently listed for sale in Phoenix as of 04/19/2019 are shown below. You can change the search criteria at any time by pressing the 'Change Search' button below. 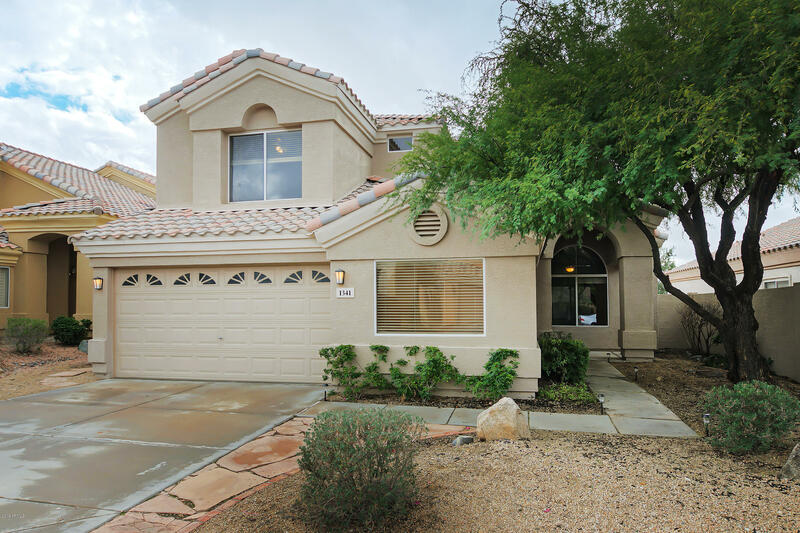 "Incredible mountain views from every direction in this 5 bedroom 3 bath home in the highly sought after Ahwatukee Foothills! Quiet, well maintained, family friendly neighborhood, this spacious home is perfect for a growing family! Tastefully remodeled kitchen with granite counters & stainless steel appliances! This home sits on a pool-sized lot with 2 full bedrooms & 1 full bath downstairs perfect for guests & mother-in-law! Upstairs includes 2 full bedrooms & elegant double door entrance maste"